Governments and communities worldwide are softening their views on cannabis use. 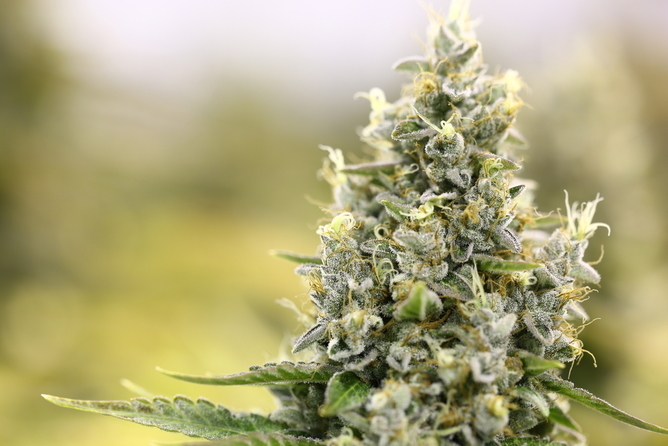 Trials of medicinal cannabis have been approved in Victoria, Queensland and New South Wales. And the Australian parliament is currently debating legislation to introduce a government regulator of medicinal cannabis. This follows decriminalisation of cannabis in Portugal and its legalisation in Uruguay and several US states. 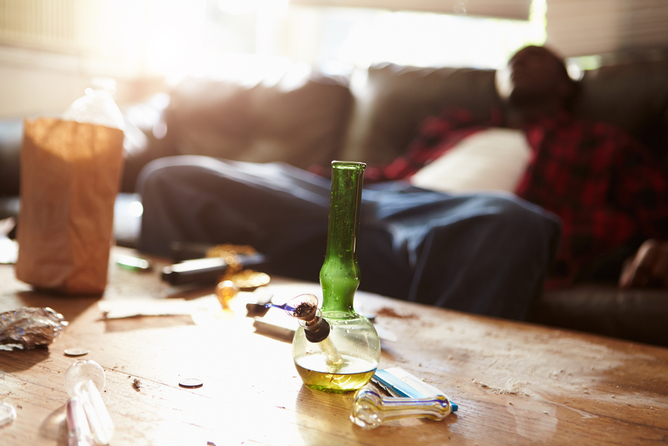 Cannabis is still the product of choice for many illicit drug users in Australia. Five times as many people use cannabis rather than cocaine or methamphetamines. But debate remains about the long-term effect the drug has on the brain, cognition and mental health. Most cannabis users start as teenagers and there is a widespread perception that this can disrupt critical developmental processes to leave a lasting negative impact on the brain. Let’s look at what the latest research has to say about the long-term harms, whether they can be reversed, and the possibility of making the drug safer. How Does It Affect The Developing Brain? Studies have shown that individuals who begin regular and heavy cannabis use in their teenage years have a lower level of educational attainment and IQ, earn a lower wage, and are more likely to engage in heavy alcohol or hard drug use, suffer from metal health problems, or end up in prison. Heavy cannabis use – defined as daily use for at least one year – is consistently associated with poorer attention and memory, as well as earlier and increased rates of metal health problems, especially psychotic symptoms. 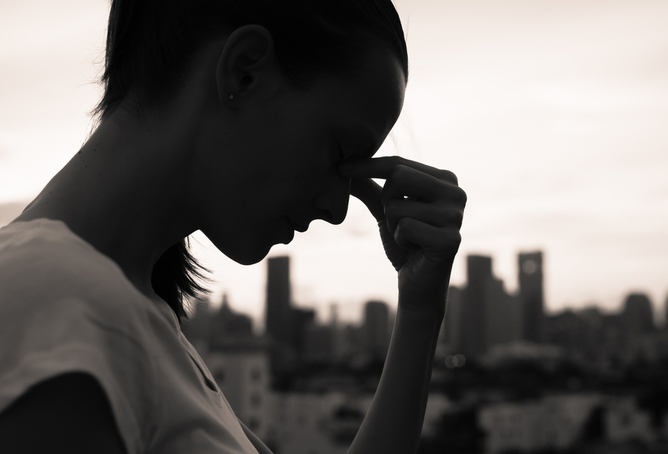 Researchers have also identified differences in the brain associated with these cognitive and mental health impairments. However, there are a range of factors that can influence cognition, mental health and brain structure. These include age, use of other substances, rate of exercise, education level, family history, childhood abuse and neglect, pre-existing neurological differences, and the chemical composition of the cannabis itself. It’s often not possible to account for all these factors when undertaking cannabis research. So it’s difficult to tell how much of the difference in a participants&apos; performance on a cognitive task, mental health and brain structure is attributable to their level of cannabis use and how much can be explained by other factors. We are only just beginning to understand how well-equipped the human brain is for adapting to environmental demands or stresses. This capacity, known as brain plasticity, means that our brain is constantly striving to optimise its functioning, even when it is damaged or injured. A stroke, for instance, can harm certain areas of the brain but it is possible that at least some functioning of that region may be restored as neural connections are rewired in an attempt to compensate for the damage. Similar recovery mechanisms may operate in cases where the brain has been harmed from long-term and heavy cannabis exposure. Though just a handful of researchers have investigated this possibility in the context of cognition. One large-scale study conducted over eight years found that heavy cannabis use was associated with memory impairments, but individuals had shown improvements in their memory once they stopped using the drug. Other studies have shown that as little as three to six weeks of abstinence was sufficient for memory improvements. Yet another study found no cognitive deficits in former users after only three months of abstinence. Heavy cannabis use has also been suggested to disrupt neural functioning associated with memory. But again, a six-week period of abstinence was sufficient to show some recovery at the neural level. However, a large study that followed cannabis users over nearly four decades found that there are limits to the ability of the brain to recover in those who begin using during early adolescence. Although cognition was improved in long-term cannabis users after 12 months of abstinence, cognitive impairments did persist, particularly in those who began using cannabis early. Surprisingly, no studies to date have investigated whether the persistent effects of heavy cannabis use on brain structure can also recover with abstinence. Stimulating brain plasticity is a major interest to neuroscientists. Some of the interventions to induce plasticity may facilitate the recovery from heavy cannabis use. Exercise is well established in promoting brain health, including the growth and development of neurons. It is possible that reversing cannabis-related harm through abstinence could be augmented with interventions such as exercise. But while there is some evidence for recovery of function, it’s an area that remains inconsistent and under-studied. More research is required before such an idea could bare any practical significance. Cannabis contains a wide variety of psychoactive substances. The most prominent are the cannabinoids D9-tetrahydrocannabinol (THC) and cannabidiol (CBD). Police seizures indicate there has been a sharp rise in the level of THC relative to CBD in smoked cannabis in recent decades. This could be due to a number of factors such as changes in the way people are growing the plant, using the different parts of the plant, or how they are preparing it for use. THC is responsible for the “high” associated with cannabis, but also causes psychotic symptoms and cognitive impairments. CBD is believed to limit the adverse impact of THC on the brain. But we don’t know what proportion of CBD is necessary to mitigate these adverse effects. Nor do we know the extent to which these effects can be mitigated by CBD alone. The creation of a well-regulated cannabis market, as has occurred in Colorado, may give researchers access to reliable information about the chemical composition of the cannabis that an individual is consuming. This will make it possible to directly investigate whether CBD has a role to play in limiting the damage or even aiding recovery from the cannabis-related harm to the brain from heavy use. Establishing the long-term impact of cannabis on the brain is a research priority for neuroscientists. Answers are needed to largely untouched questions such as whether any potential harm could be reversed (through exercise or other interventions) and whether increasing the concentration of CBD can limit the negative impact caused by cannabis high in THC. The legislative changes poised to increase the availability of cannabis are outpacing our understanding of the impact that the drug has on the brain. Without addressing these shortfalls in our knowledge, a fully informed debate about the likely consequences of increased cannabis use, whether it be for medical or recreational use, will not be possible. Murat Yücel is Professor and Clinical Neuropsychologist at Monash University. Aaron Kandola is Research Assistant, Monash Clinical and Imaging Neuroscience at Monash University. Adrian Carter is Senior Research Fellow at Monash University.